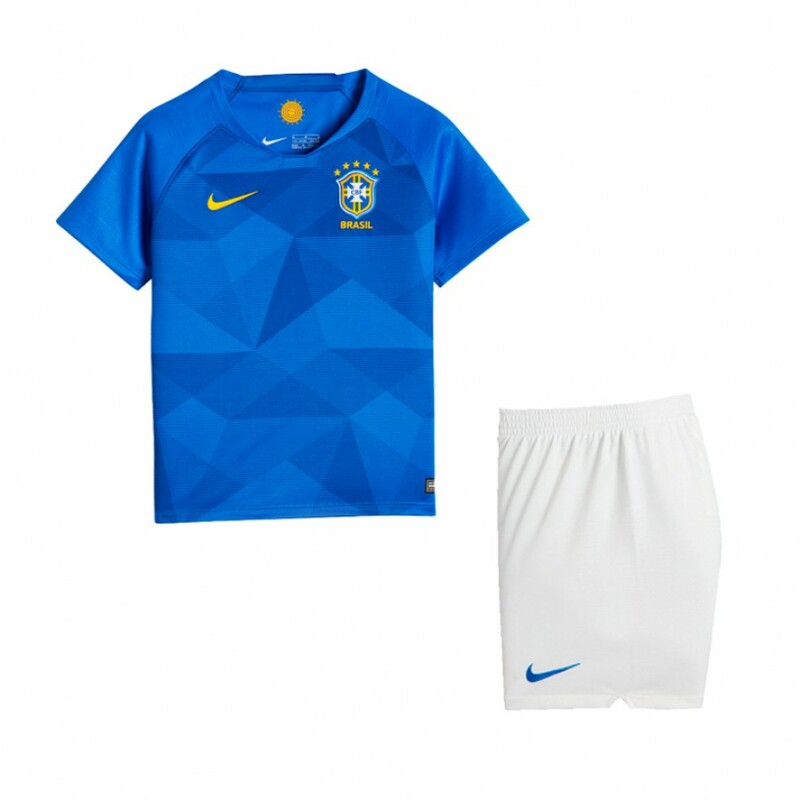 Your kiddo is a big Brazil National Team fan who watches every game he can. He's also an avid player and hits the field often. 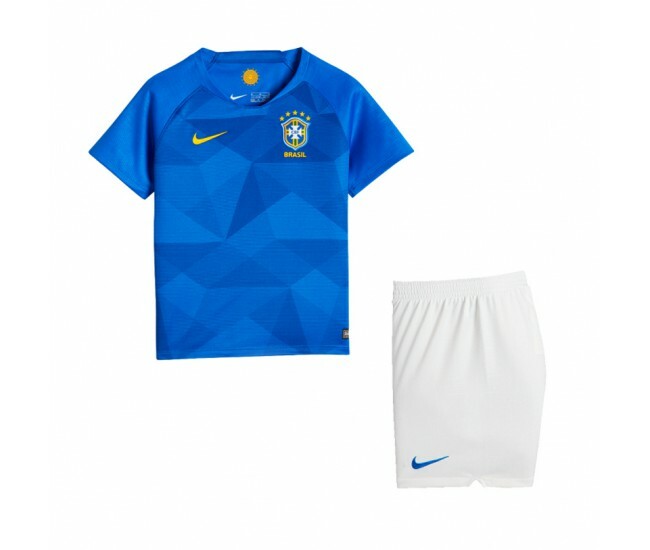 Get him this sweet Brazil National Team 2018 Away Stadium jersey kit from Nike so he can showcase his enthusiasm for his favorite team. 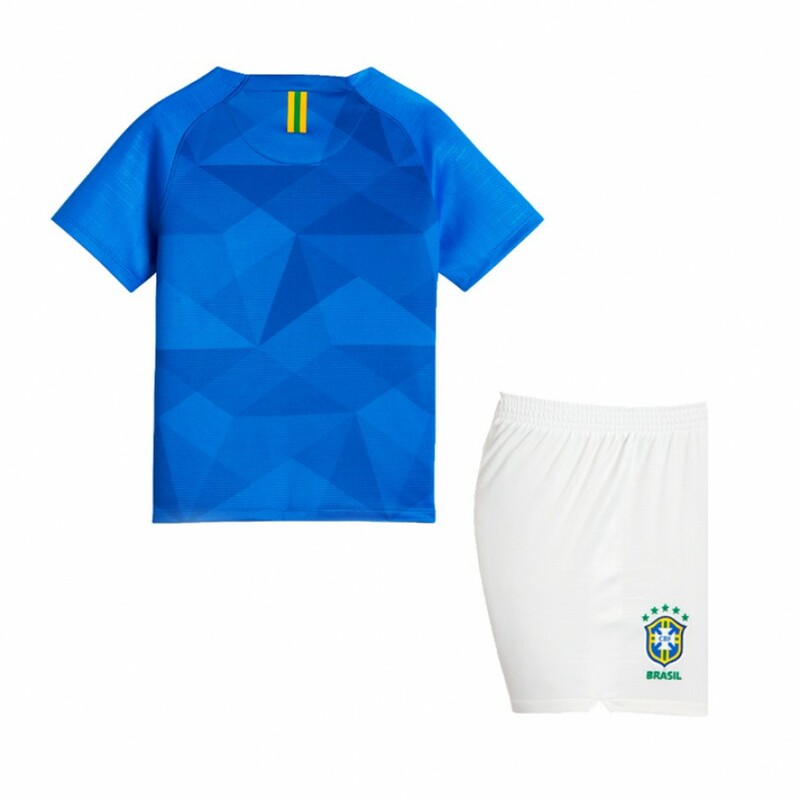 He'll love to wear it around as he cheers for Brazil National Team!